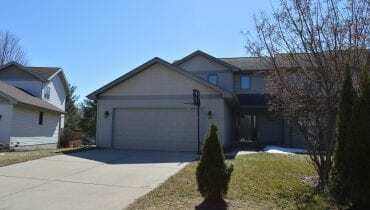 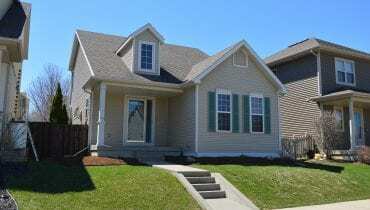 LARGE WEST MADISON TOWNHOME FOR RENT – VERONA SCHOOLS – 6305 Waterford Rd., Madison, WI 53719 – AVAILABLE JUNE 1ST! 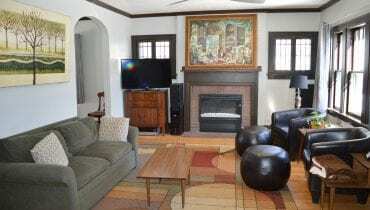 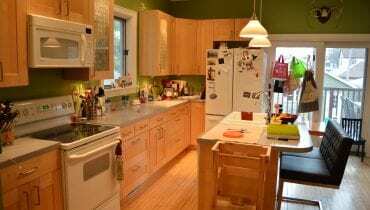 BEAUTIFUL UPDATED HOME ON MONROE STREET FOR RENT – 2022 Monroe St., Madison, WI 53711 – AVAILABLE 1 WEEK FROM LEASE SIGNING! 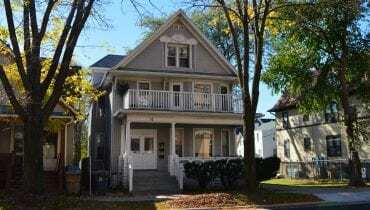 RENT THIS SPACIOUS 2 BEDROOM IN DOWNTOWN MADISON – 16 N. Broom St. #2, Madison, WI 53703 – AVAILABLE NOW! 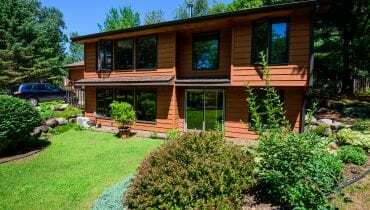 BEAUTIFUL 4 BEDROOM HOME FOR RENT ON THE WEST SIDE – 6826 Harvest Hill Rd., Madison, WI 53717 – AVAILABLE TWO WEEKS FROM LEASE SIGNING!